Special Introductory Offer – Premium 2 /3 BHK @ ₹ 65 Lacs with 30:40:30 Payment Plan. Hurry Now Only Few Units Left. Uninterrupted Views. Investor Friendly Project. Air Purification Plants. Private Movie Theatre. Double Heighted Banquet. Close to Metro. Martial Arts Training. Close to Int. 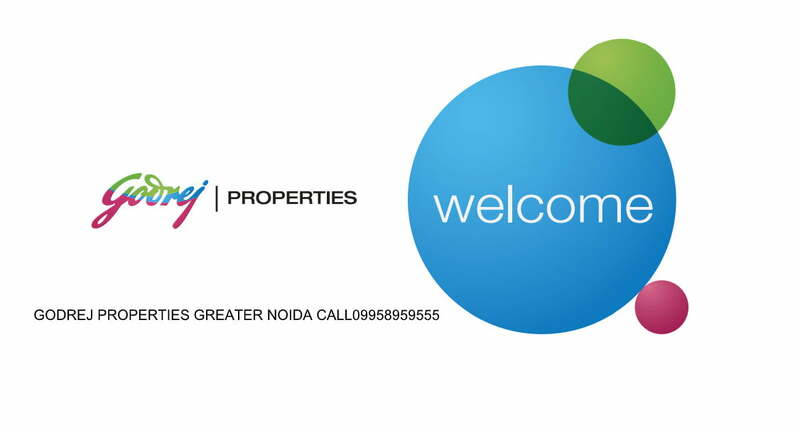 Airport new project godrej properties noida sector 150.